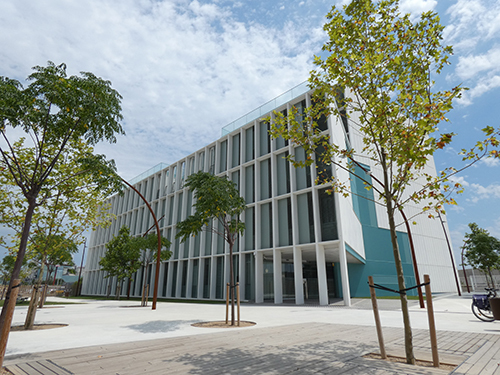 The research group is in the Department of Materials Science and Metallurgical Engineering of the Universitat Politècnica de Catalunya (UPC) in Barcelona. It is formed by several researchers with complementary experience in the fields of deformation, fatigue and fracture of ceramics, metals and inorganic composites. Over the years, specific knowledge has been acquired in the fields of fatigue and fracture, failure analysis, instrumented indentation and advanced microstructural characterization, surface technology, micromechanics, wear and interface analysis.